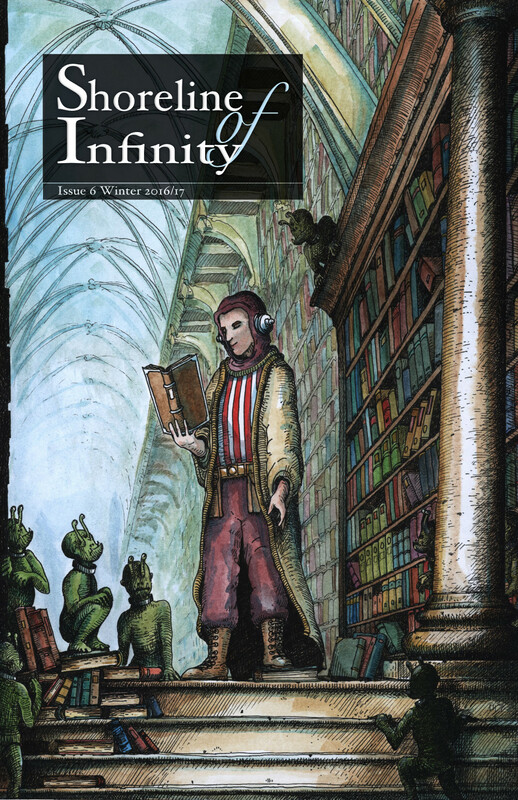 Issue 6 of the speculative magazine 'Shoreline of Infinity' is launched today. It contains two new poems by J.S.Watts, which is pretty exciting as far as this small area of planet is concerned. 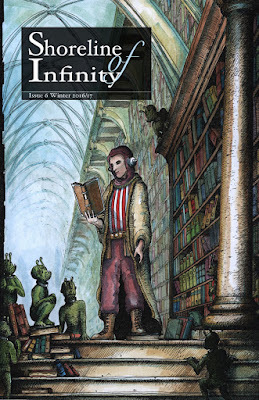 There is also poetry by Grahaeme Young, stories, puzzles and interviews. For further details check out this link or just enjoy the rather fine cover image by Steve Pickering.